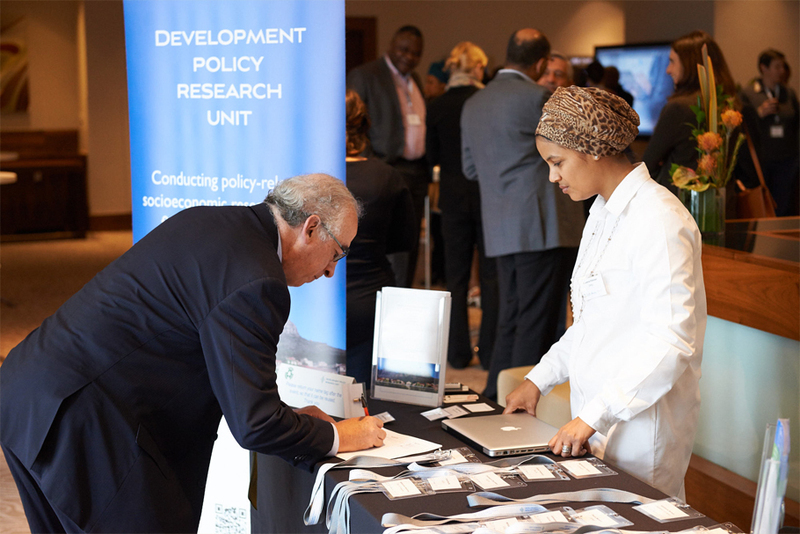 As part of our Learning Alliance on Informality and Inclusive Growth, the Development Policy Research Unit (South Africa) and Fedesarrollo (Colombia) organised the first ELLA Summit on Informality and Inclusive Growth in Johannesburg, South Africa. 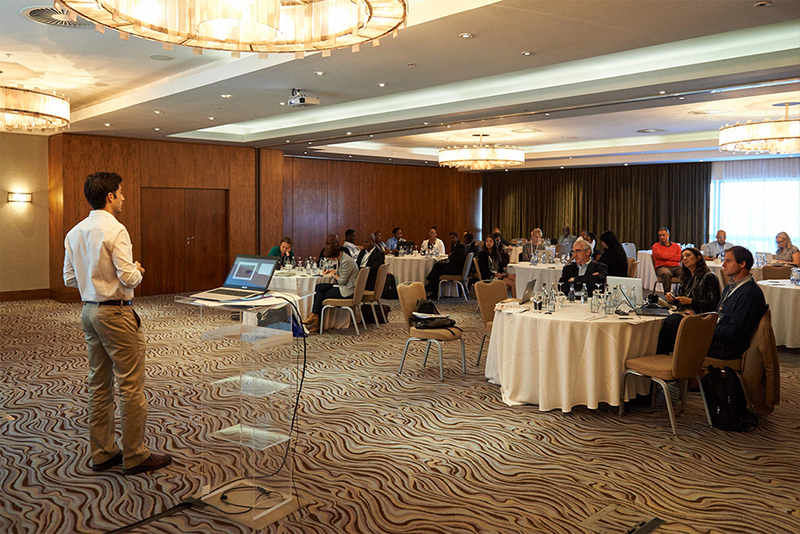 The two-day summit took place on the 4th and 5th of October and welcomed over fourty attendees from African countries. The key objective of the summit was to offer participants the opportunity to learn first-hand about the African and Latin American experience in terms of policies around informality and the impact of informality on inclusive growth. 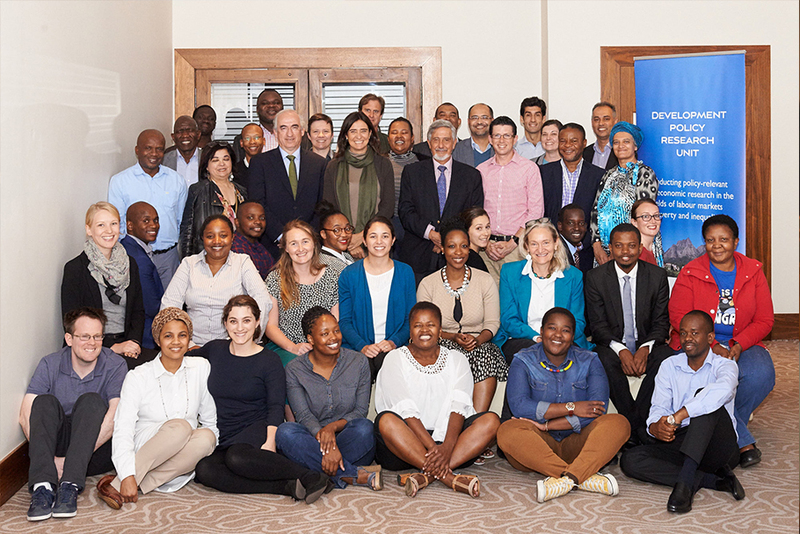 By discussing results obtained from research on South Africa and Colombia, participants were expected to generate useful lessons that could be translated into action in their own contexts. The speakers included researchers from DPRU and Fedesarrollo, who shared the findings of their joint research on informality, as well as other South African and Colombian researchers.